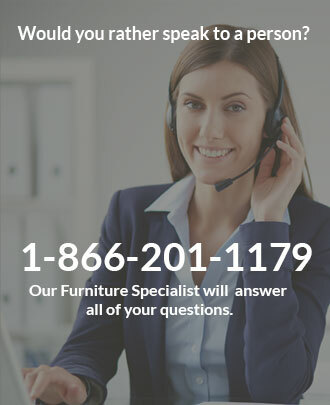 If you're looking for a unique height that works great in your dining area, kitchen or game room Tempo pub sets are a great choice. 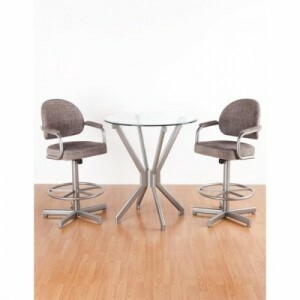 Whether it's a 36" or 40" tall pub set Callee designs products in various styles and color combinations. Customers enjoy sitting up in their pub set and a change from their regular height dining table that you find in most homes today. 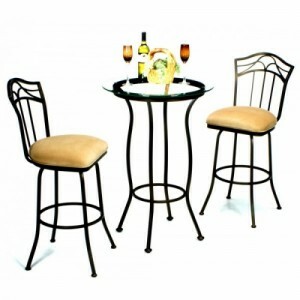 The glass top pub sets add to the sleek look. 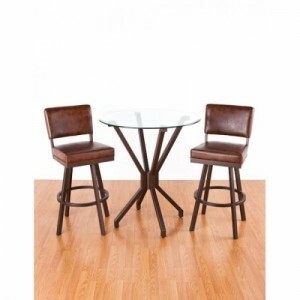 Browse the Dinette Online website for a wide selection of Tempo pub sets.